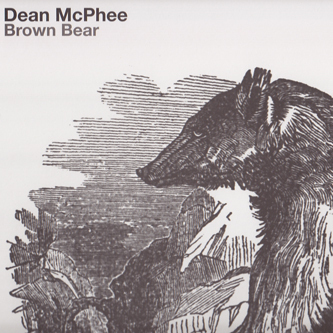 Having previously impressed on a World Of Winter split 7", Dean McPhee offers a more complete picture of his talents as a solo guitarist on this new 12" for the Hood Faire label. 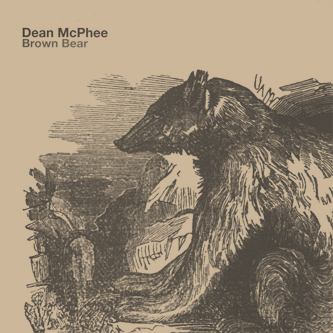 Playing clean electric guitar without too much in the way of reverb, McPhee plucks his way through some lovely instrumentals here, perhaps bringing to mind John Fahey's more melodic Table Of The Elements output or certain Six Organs Of Admittance recordings. 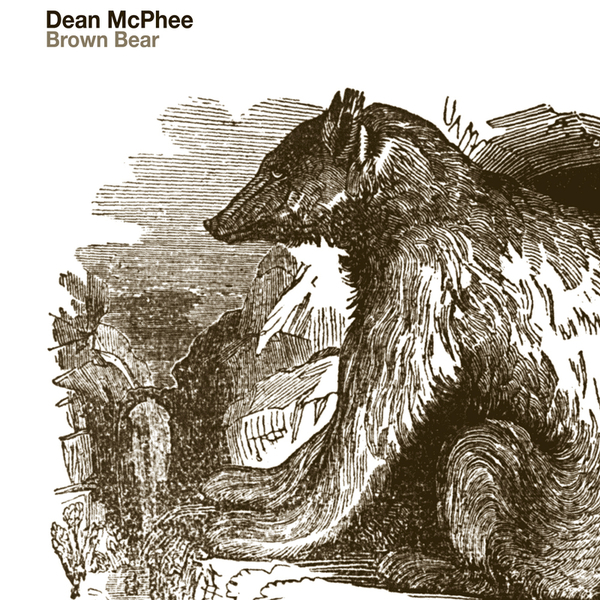 Best of the bunch is the B-side filling title track which makes good use of delay/loop pedals and stirs up a wonderfully dense atmospheric backdrop after the more skeletal, naturalistic sounds of the A-side. Recommended.